Award winning Marcis Dzelzainis and Robyn Wilkie of the newly opened Fare Bar + Canteen London, will wax lyrical about the process and techniques that go into their groundbreaking drinks program including cocktails on tap and the use of hydrosols. Make sure to also reserve your table for the BCA Week Kick Off at Tjoget. BCA Negronis, Peroni and Pasta for days on the menu!  Bartenders Choice Awards© was founded by Purfict in 2010.